In Australia, there are more and more lenders offering the best personal loans with a low-interest rate. And the ING personal loans are the best choices. 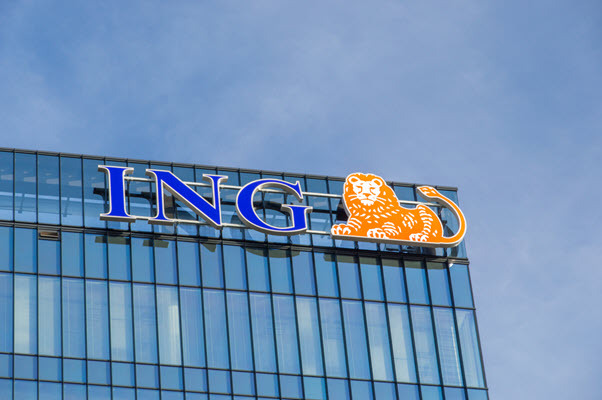 These loans of ING have a lot of benefits that attract a lot of customers. 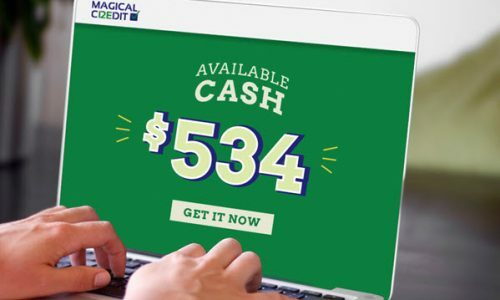 In the previous post, Info Credit Free introduces people to some of the necessary information that is useful for getting Latitude personal loans in Australia, to get more information people can read the article You can get the Latitude personal loans at least $3,000. Now, let find knowledge about the ING personal loans in the post today. Fixed interest rate. Customers can repay loans with a fixed interest rate of 8.99% p.a., and a comparison rate of 9.13% p.a. There is no ongoing charge. There are no annual or monthly fees. A late payment fee of $ 20 may apply for late or missed payments. Choose to pay early. There are no penalties for additional payments, and there are no early repayment fees if you choose to pay early loans. You can obtain the payment by contacting ING or by calculating the remaining balance of your personal loan plus the accumulated interest at the date of payment. Free of loan establishment fees. Existing customers will be exempt from establishing a $ 100 personal loan. New customers can choose to pay for a loan establishment fee or register for an ING Orange account every day during the loan registration process and are exempt from the establishment fee. Loan. 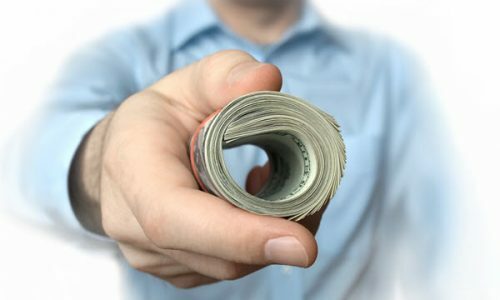 Loans from 5,000 to 30,000 dollars. Fixed loan term. Loan term is available from 2 to 5 years. Once placed, you cannot extend the loan term, but you can pay off the loan early without penalty. Quick access to funds. Current ING customers will have disbursed loans on the same day that the loan request is accepted. New customers will have disbursed loans to their designated external bank account between two and three business days. Flexible repayment option. You can make payments by direct debit, from your ING account or outside account. You can make repayments fortnightly or monthly and you can change the details or frequency of repayment accounts at any time by contacting ING. The simplicity of online banking. Successful loan applicants will have access to online banking to review their loan reports and loan status at any time, including the remaining loan term and upcoming repayment date. 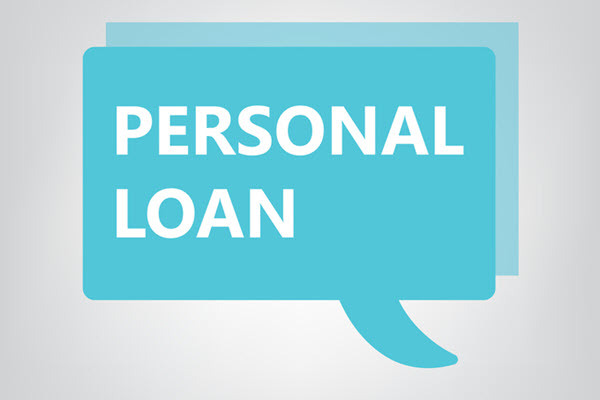 This post is about ING personal loans. We provide this information to offer you some of the necessary information that is useful for getting the ING personal loans. 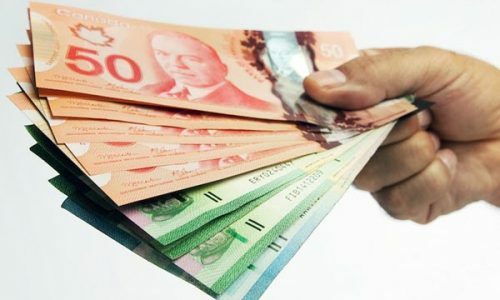 Also if you are looking for information about the personal loans from St.Geogre, please refer to Somethings you should know about the Four types of St.George personal loans for you choose link we just provided in the previous article. How do you get the best home loan interest rate in Australia?